In an industry as fiercely competitive and rapidly changing as ours, it's important to keep looking ahead toward the future to see where the trends are going. And, yes, while trends seem to be leaning toward the mobile and free-to-play sides these days, those games are so rarely announced in advance that we're hard-pressed to even name any that aren't already available. Luckily, there are still plenty of promising games on the way to consoles and PCs, and we have a pretty good idea of which games to expect in those spaces next year. The following five titles are the ones we're most looking forward to: both as industry watchers and as fans. Grizzled film noire lead wannabe Max Payne returns in a third outing, and it's about time: believe it or not, Max Payne 2: The Fall of Max Payne came out over eight years ago. Kids who were 13 when it came out can buy a beer now. 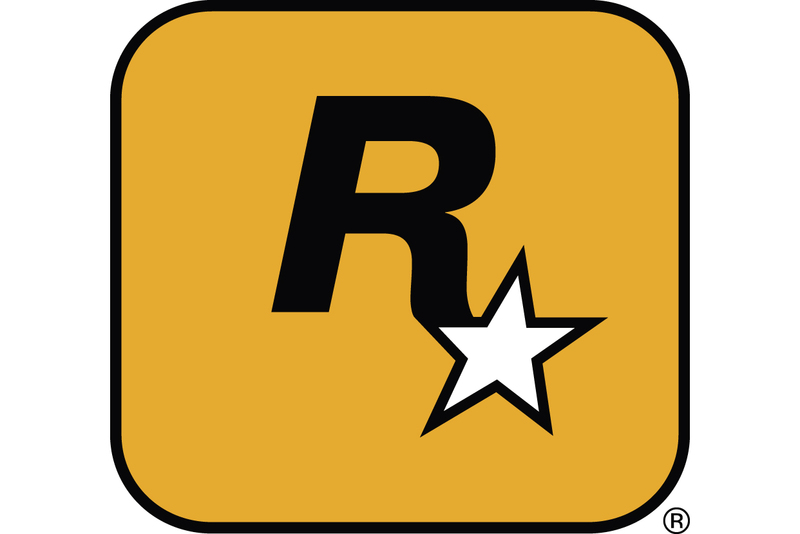 More interesting to us, however, is the prospect of a new game from Rockstar Vancouver. The studio hasn't released a new game since 2006's Bully (though they did upgrade and port the game in subsequent years), and we're itching to see how this promising studio has honed its craft over these last six years or so. Sony Computer Entertainment's Sound Shapes is looking to be the system defining show-off game for its upcoming Vita portable. It's brand new, it's unique, and it utilizes the unique features that make the Vita what it is. It's difficult to describe the premise of Sound Shapes, though calling it a "puzzle game" is a good place to start. Players control an abstract shape navigating a retro-futuristic minimalist landscape that incorporates music and sonically evolves as you go, much like Rez. The game is played with swipe and touch controls seamlessly integrated on both the front and rear touchpads of the Vita, making it a game that just wouldn't be the same on any other system. If the Vita's going to catch up with the 3DS, it's going to need quite a few games like these. The original Bioshock is one of those rare games that still holds up as a talking point over four years later. When we talk about art, storytelling, and choices in games, we still refer to BioShock, whether we think those aspects of the game hold up or not. While BioShock 2 was a fine game, BioShock Infinite returns the franchise to its creators at Irrational Games. Like the original, Infinite's art direction -- which combines the Utopian vision of a 19th century Worlds' Fair with endlessly stretching skies -- has captured our imaginations and has us itching for more. It might seem strange to call a game we know almost nothing about our second most anticipated game of the year (assuming it even comes out next year), but the output by Fumito Ueda and the team at Team Ico so far -- namely Ico and Shadow of the Colossus -- are so gorgeous and revered by people of good taste that the studio's next game just has to be a masterpiece. The Last Guardian may go down as the most-delayed title in Sony Computer Entertainment history. Indeed, the game made the cut on our list last year, too, and would have probably been on our list for 2010 if we had made one. Team Ico has not shipped a game since 2005's Shadow of the Colossus. Unfortunately, rumor has it that the project is in trouble, and departures by producer Yoshifusa Hayama and creative director Fumito Ueda are doing nothing to dissolve those rumors. Ueda is committed to finishing the game as a contractor, but the damage is done: The Last Guardian will be the swan song of one of the most respected development studios in our history. Try as we might to steer our choices away from obvious sequels, the entire industry is watching and waiting for Grand Theft Auto V. No one does open world games like the studio that brought the genre into existence, Rockstar North, and the Houser brothers themselves still stand among the best writers in the industry. There's no guarantee that the game will come out in 2012, but at the very least we're hoping to see more of the game next year. According to a statement by Rockstar founder Sam Houser, the game "is another radical reinvention of the Grand Theft Auto universe." Obviously we can't confirm that just yet, but we can confirm that what we've seen looks incredible, especially in the lighting department. Other notable 2012 titles: Diablo III, Borderlands 2, Mass Effect 3, Hitman: Absolution, Halo 4, Kid Icarus: Uprising, Uncharted: Golden Abyss, Rhythm Heaven Fever, Xenoblade Chronicles (U.S.), the sequel to that one game that you liked and the surprisingly fun social/mobile game that no one knows about yet.